Website Optimization, What is it? Website Optimization describes the process of creation and continuous improving sites making them fully functional or efficient as possible to optimize the visitor experience when arriving a website. Why do I need Website Optimization? Maximize the effectiveness of traffic-generating campaigns (such as email marketing, Google Adwords, etc. When is time for Website Optimization? 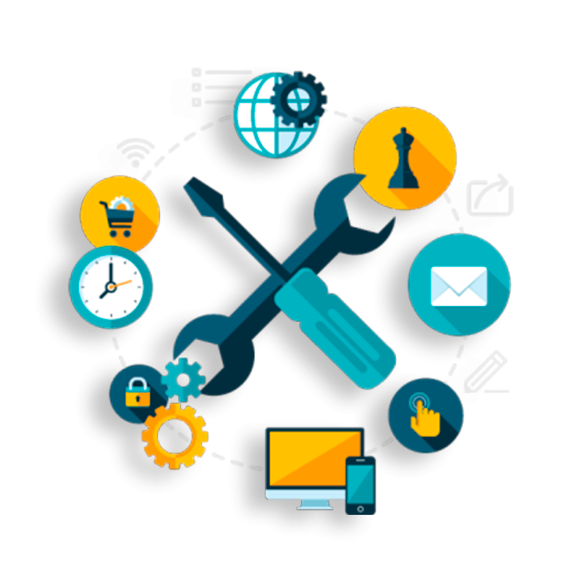 The main idea of Web Optimization is to refine the web site’s mechanism so that all the components fulfill their purpose. Before starting traffic-generating campaigns such as Google AdWords, Facebook Ads email marketing or other marketing strategies. Before implementing any metric system on your website. Truth is they are co-workers since you should first optimize your site to engage search engine optimization immediately after or even think of it when performing website optimization. Increase conversion rates, making easier sales and signup processes. Help your SEO efforts, to add value increase your traffic from search engines and rise in ranking. An entirely functional website, enable to be indexed in the best way in search engines allowing for achieving conversion goals with the users. 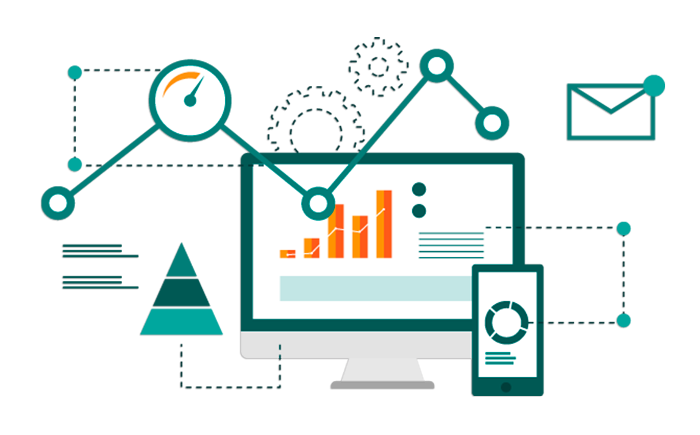 Better control and monitoring, with website testing tools deployment to optimize conversion rates. Responsive design that provides higher navigation and can meaningfully help to engage better and convert more visitors. An attractive, well-built site, which will give you greater exposure and brand awareness and help leverage any other investment you have made to promote your business. How can I do Website Optimization, and how will it benefit my business? Website Optimization is a continuous process of improving that will help your visitors to accomplish better the desired action you expect them to do (purchase, subscribe, read, etc.) when visiting your site. And from there, will be easier for you to be more successful to achieve your business goals. 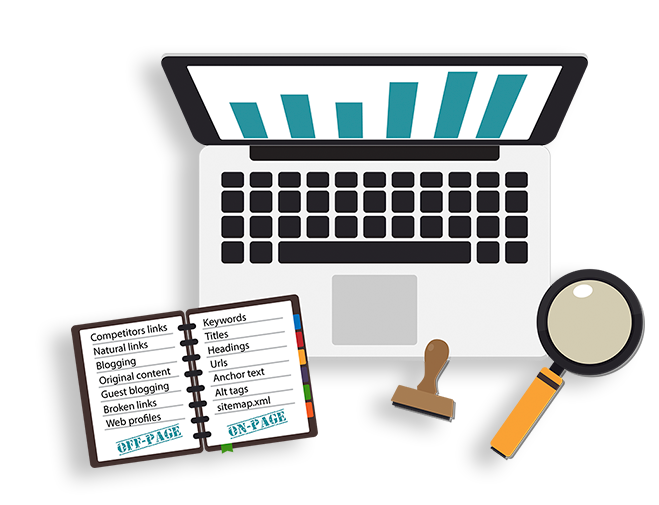 What does web optimization work include? Who do I trust to do full Website Optimization? Website optimization is not a one-time project but an ongoing process of constant change and perfection. 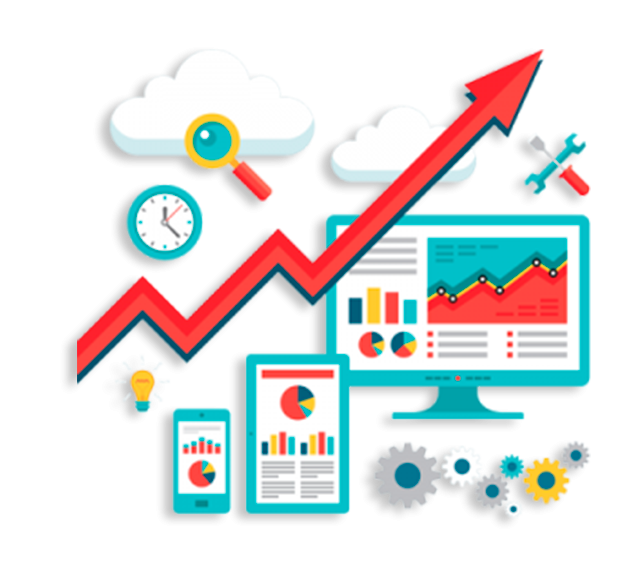 DigiSolution specialists have in-depth knowledge and tools to measure and evaluate the performing of your site, finding the best opportunities for improvement. 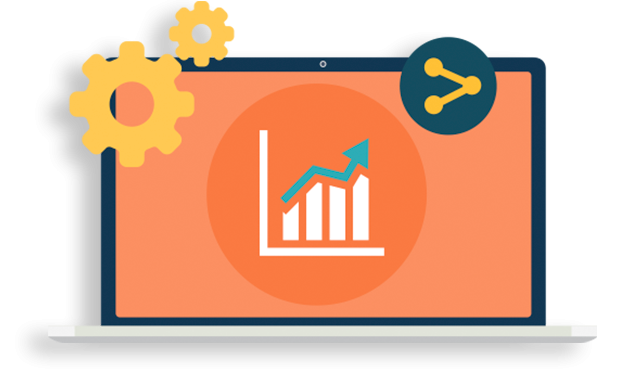 Our website optimization approach will give the insight you need to understand your visitors’ behavior, and complete conversion rate optimization strategies head towards to maximize your ROI.